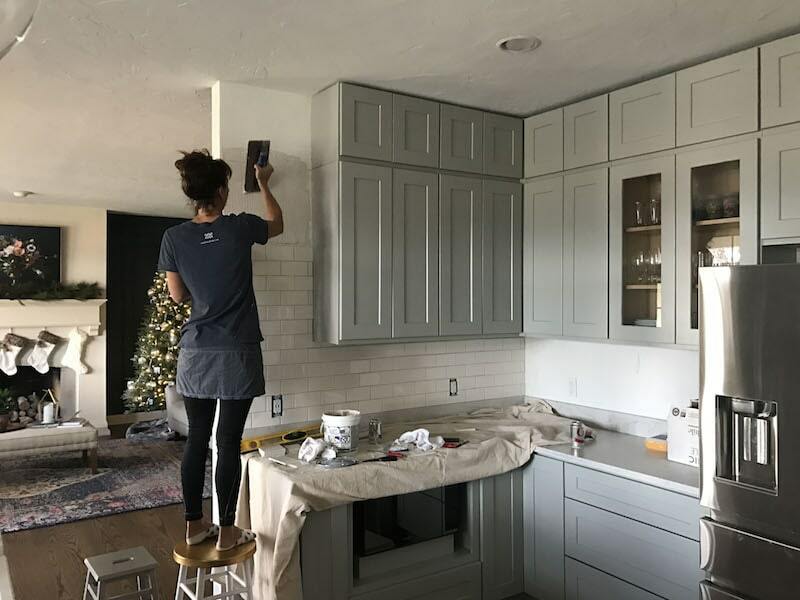 DIY Kitchen Remodel Reveal with The Home Depot - Sincerely, Sara D.
I am SO excited – it is time for our DIY kitchen remodel reveal! We are SO happy with our new kitchen and incredibly grateful to The Home Depot for the partnership. This absolutely would never have happened without them! 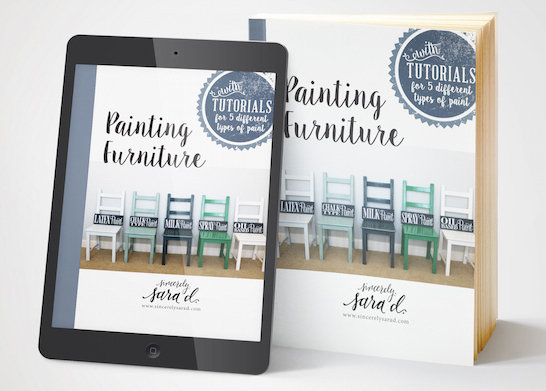 Back in July, I entered a design competition at a Haven – a DIY home decor blogger conference. 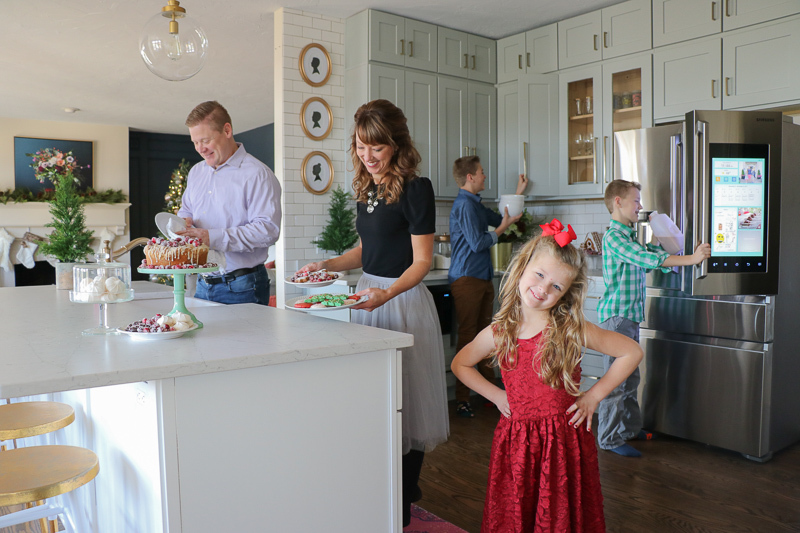 The competition was sponsored by The Home Depot, and they selected our kitchen remodel! Our kitchen was cramped, and there was only one way in and one way out. Our appliances were original to the house (20 years old), and didn’t work well. Our oven burned everything and the fridge was small and opened up to the counter. It was hard to stand and the sink with the dishwasher open, and we needed to reconfigure the appliance layout. After winning the partnership with The Home Depot, Steve and I got busy planning the remodel. 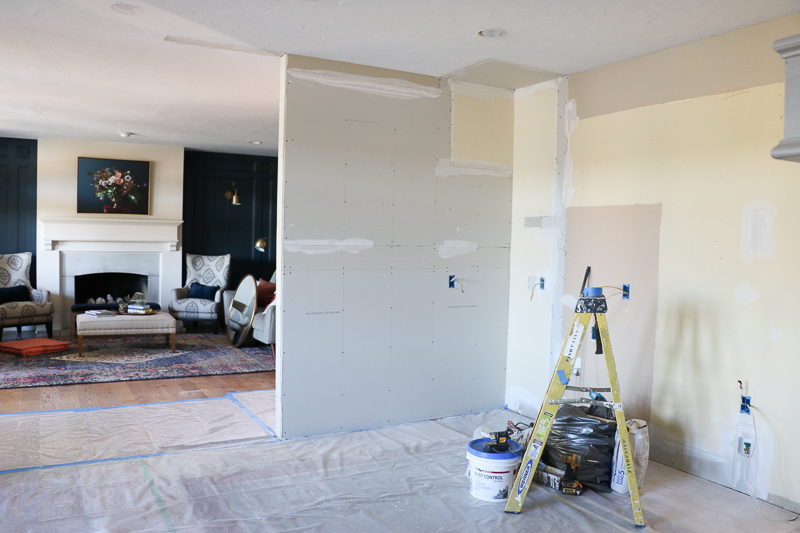 We had NEVER done a DIY project to this extreme, but we were excited (and extremely naive). 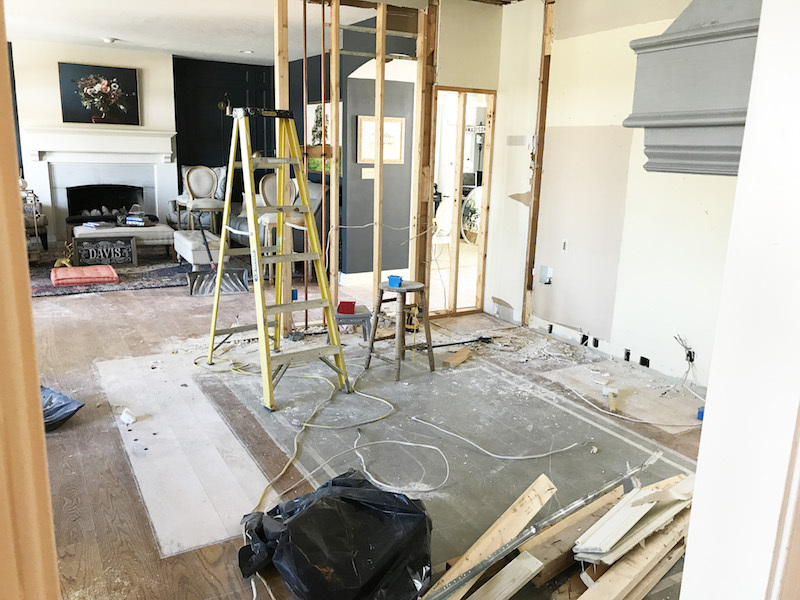 We demolished the kitchen on a Saturday in late September, and I remember walking through the house that afternoon and completely freaking out. What were we doing?! However, we took the project day by day. Everything was done by us except for the floors (we had them refinished), the drywall, and the countertops (they were installed by The Home Depot). 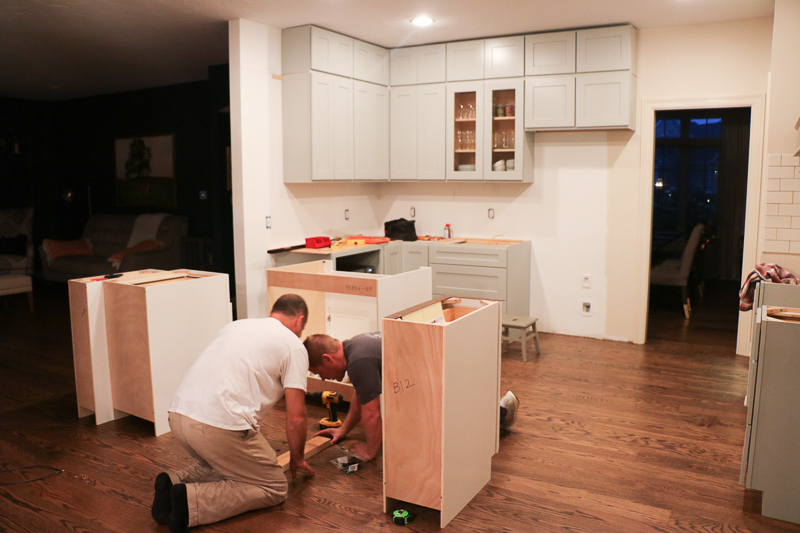 Want to see some behind the scene thoughts on this DIY kitchen remodel? 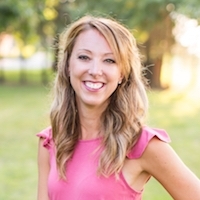 GO HERE to see the final reveal on The Home Depot’s Blog! A special thanks to The Home Depot for the partnership on this kitchen. It would not have happened without you! 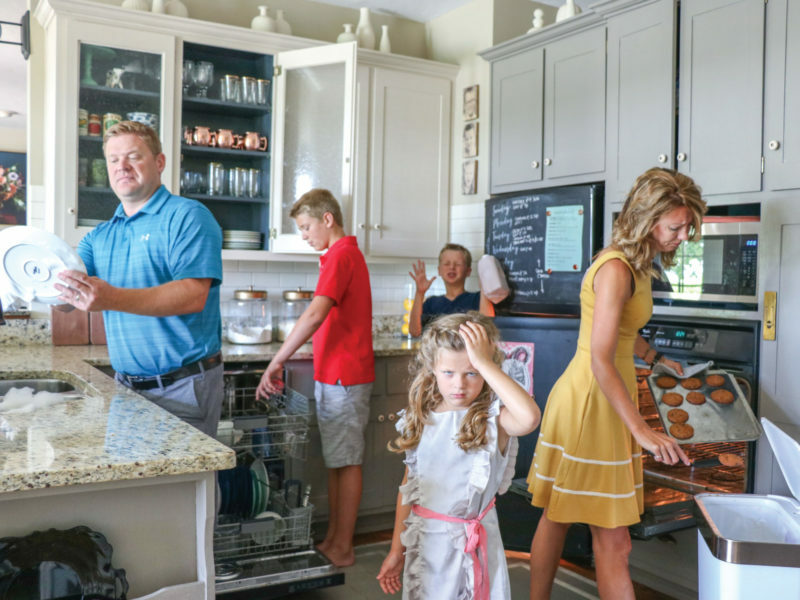 Want to follow the kitchen remodel journey? *This post is a sponsored post by The Home Depot. I take pride in reviewing only products that fit my brand and will be beneficial to my readers. And while this post is sponsored, all the opinions are my own. It is amazing. I love how it turned out. Thank you Marty! Merry Christmas! Thank you Lydia! Merry Christmas to you! Congratulations, Steve and Sara! It looks absolutely beautiful! We could use some Home Depot love our way, lol. Way to pitch! The video is too cute! Good move sharing it with us. The kitchen looks fabulous!! Congratulations! Also the stools? They are perfect for what we are looking for. Yes, the stools are from The Home Depot too!